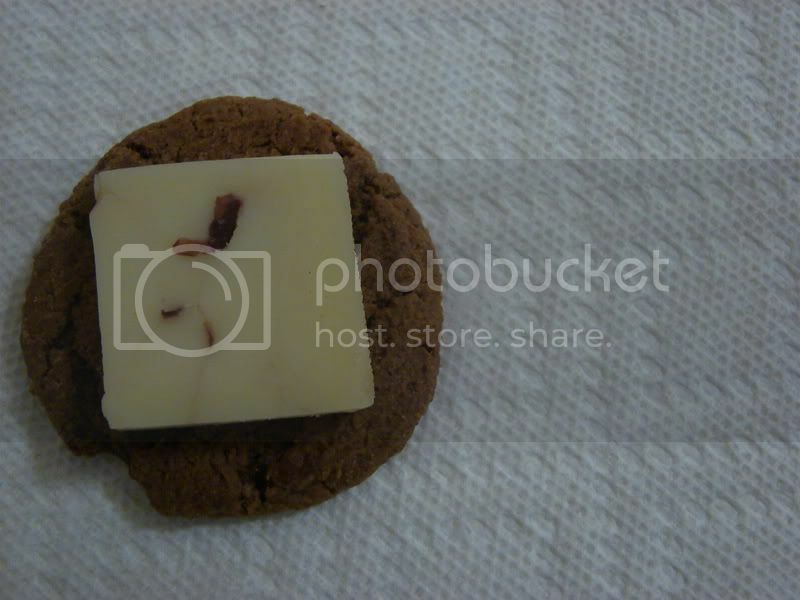 I never thought of gingersnaps as anything other than cookies until I saw this recipe for a caramel brie with the suggestion of dipping the spicy crisp rounds into it. Brilliant! 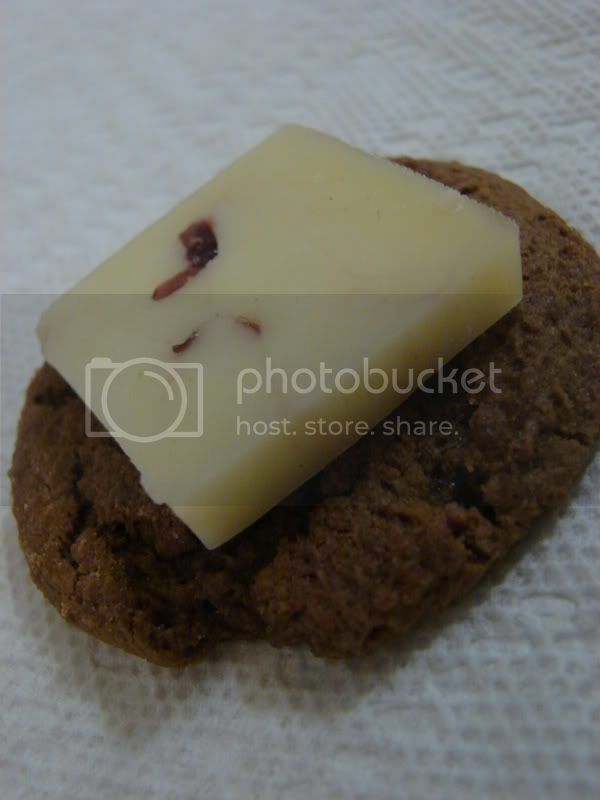 When I came across a cranberry cheddar cheese last week, I thought I'd give gingersnaps a shot as cheese-vessel rather than the usual crackers or toast. Oh man! So good. Like a really good cheesecake, but crunchier and more intense. This begs the question...what else can I put on my gingersnaps?!?! Actually, if you rendered the bacon grease, it would make a most lovely cookie. My great-grandmother made the most incredible cookies and the flakiest, melt-in-your-mouth pie crusts using rendered chicken fat.